LIFE GreekTreats™ combine diverse treats for joyful self awakening, acceptance and sublime serenity while blending the art of touring and exploring with relaxing and retreating in magical Greece. 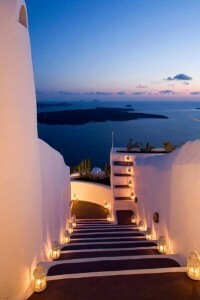 **** You may also like to check out “Serenity Woman Retreat” in the coastal city of Athens. Email us info@chrisoulasirigou.com to receive more details. 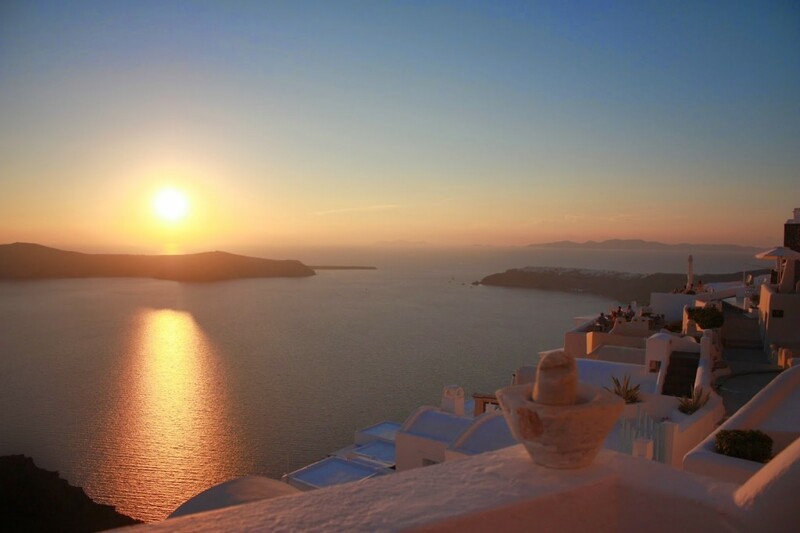 A special discounted price when you choose to opt for both GreekTreats™ this October – ATHENS and SANTORINI – and extend it to a 7-DAY Serenity Experience in Greece! Contact Chrisoula to find out more and claim your space before 31 August. Have you been wanting to take time out to pause and reflect on your life? Are you yearning for some space to re-connect with and hear your inner voice? Would you like to create space in your life to be who you truly are? Join us for a deeply transformative retreat focussed on genuine and relaxed self-enquiry. 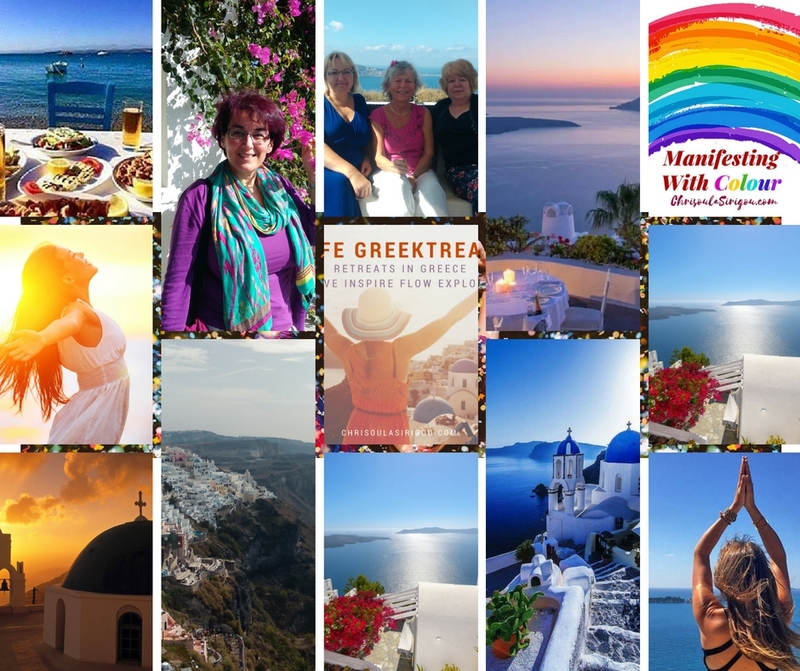 This liberating trip to the magnificent island of Santorini promises 3.5 days of deep conversation, illuminating self-reflection, releasing and inspiring re-visioning of your life. With a combination of daily workshops, group discussions, personal ‘time out’ and one to one work, this refreshing retreat is focussed on exploring the BIG questions that you feel you should be asking yourself and how to connect to the ‘real’ answers within. Over the course of the retreat you will really get to know your ‘self’ more, observe what drives you and what is truly behind the choices that you are currently making for yourself. Experience the deep power that comes with being authentically connected to yourself, your choices, the people around you and the world you live in. 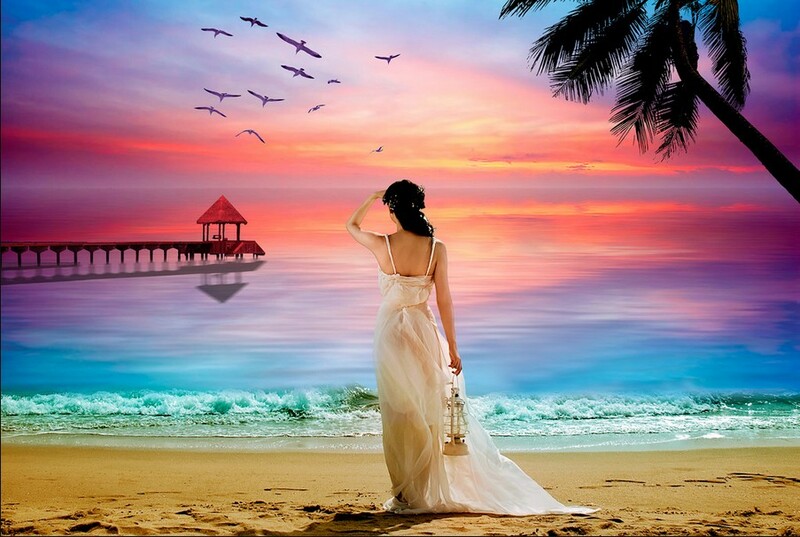 By the end of the week you will leave feeling calmer, more rested, clearer and fully connected to what it truly means to create and live an inspired life! 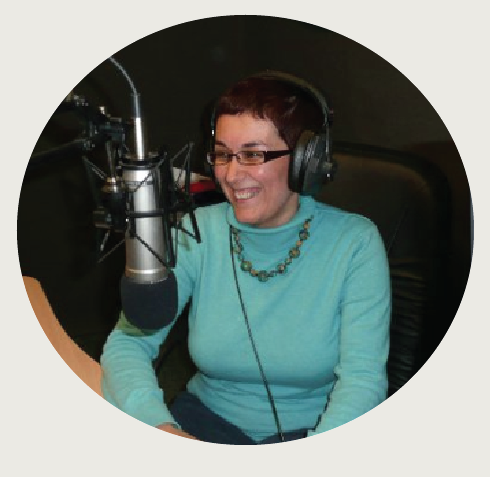 Powerful Storyteller with her radio show “Health & Healing” LIFE Inspiring Conversations, Certified Heart IQ™ Practitioner trained with Christian Pankhurst, Inspiring Teacher for over 25 years sharing her love for personal development through languages and cultures and equally qualified to share her knoweldge of the spiritual psychology and language of Colour. 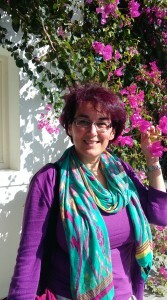 An original Greek wild woman and Director of LIFE Awakening Experiences. Chrisoula’s vibrant personality, infectious laugh, great communication, training and facilitation skills as well as a genuine ability to ‘keep things real’, has really served her well, spending most of her adult life working with young people in schools and raising awareness about Holistic Well-Being and Conscious Joyful Living on the radio show she hosts and via the soulhearted events and retreats she organises. 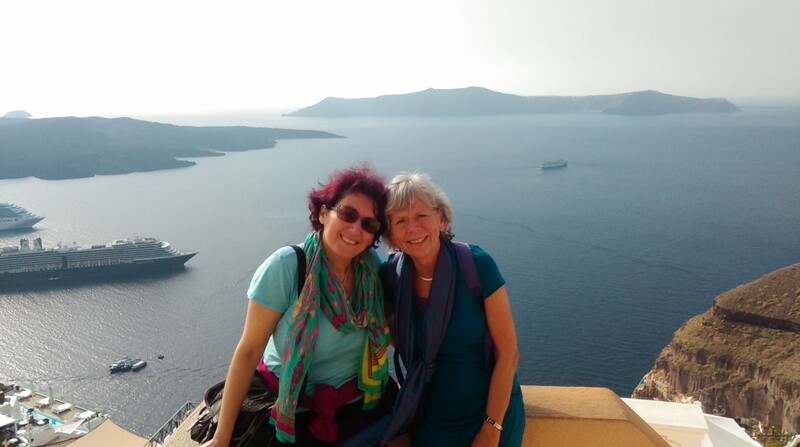 Having had to overcome some incredible personal challenges since after she moved in London from her motherland Greece more than twenty years ago, Chrisoula found herself forced to have to look at who she was and what kind of life she wanted to live. This deep questioning process not only empowered her life but has gone on to become a transformative process for so many others and will be something she will also be sharing over the course of the retreat, along with a few other treats! So whether you are new to the world of personal growth or looking to go on a deeper spiritual journey, this process has an amazing way of meeting you where you are at, and naturally guiding you to where you want to be. 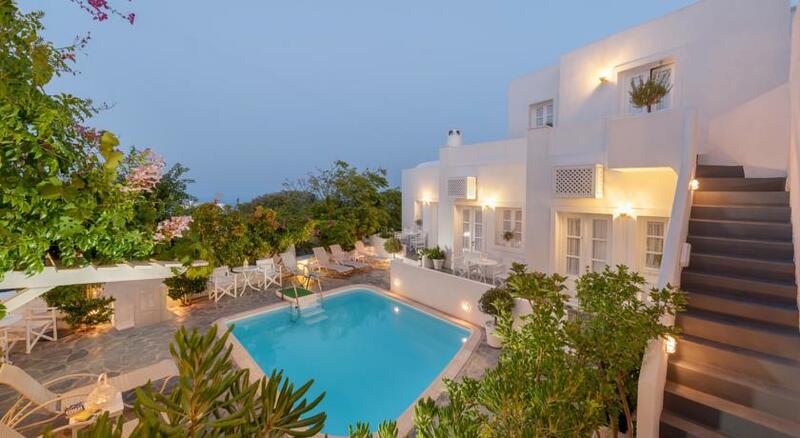 Set in the beautiful island of Santorini, our October LIFE GreekTreat™ will be hosted in a beautiful, cosy space. We will be arriving on Wednesday 24 October in this ideal safe haven to disconnect from everything in your daily life and find the SERENITY within. We’ll be departing on Wednesday 31 October straight after breakfast. To maintain the intimacy and hold the event responsibly spaces are limited. 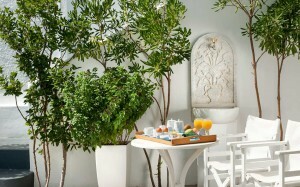 Full price 4 x nights B&B £545 per person. Non refundable deposit £195. Instalment plan available – please see below. Full price 4 x nights B&B £375 per person. Non refundable deposit £195. Instalment plan available – please see below. CONTACT US info@chrisoulasirigou.com and we will get back to you regarding availability and with answers to your questions. 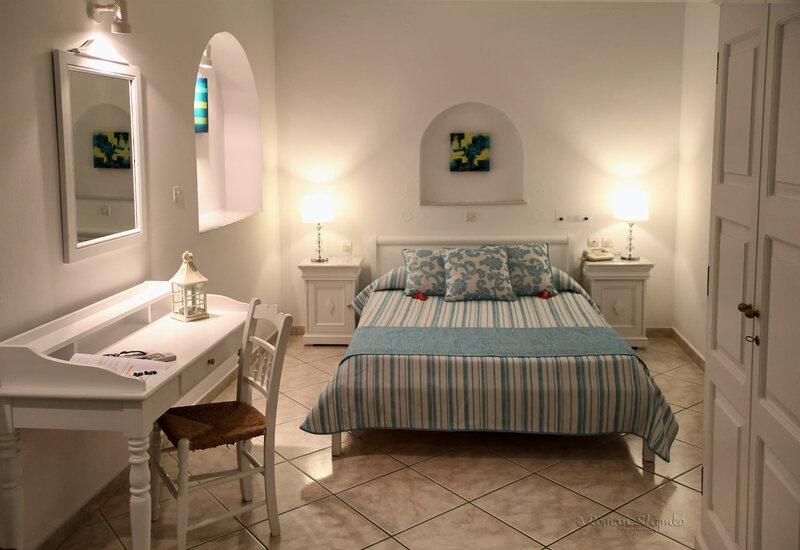 Accommodation Bed & Breakfast including all bedding, towels, air conditioning system, kitchenette area, fridge and swimming pool. Suggested Flight times: PLEASE BOOK YOUR FLIGHTS ASAP – At time of posting these flights are approximately £155 return from Manchester Airport directly to Santorini with Easy Jet… . There are other options with flights from London and other cities in Europe and airports around the world. The non-refundable deposit is payable on or before 31st August. The second payment (remainder of the outstanding) will be payable on or before 1 October. To apply to go on this 3.5-DAY GreekTreat™ Experience “Serenity Woman Retreat” you will need to fill in the registration form.